Travel and tourism in Kenya grew faster than the regional average and significantly above other economies in Sub-Saharan Africa, according to new research from the World Travel and Tourism Council released on Wednesday. In 2018, travel and tourism grew 5.6 percent to contribute 790 billion shillings ($7.9 billion) and 1.1 million jobs to the Kenyan economy. This rate of growth is faster than the global average of 3.9 percent and the Sub-Saharan Africa average of 3.3 percent. In total, international tourists spent over 157 billion shillings ($1.5 billion) in Kenya last year, accounting for over 15 percent of total exports. The largest inbound international markets were the USA (11 percent); UK (9percent); India (6 percent); China (4percent); and Germany (4percent). Combined with domestic spending, travel and tourism supported 8.8 percent of the nation’s GDP in 2018. Speaking at the event, Kenya's Cabinet Secretary for Tourism and Wildlife, Najib Balala elaborated on the gains of the sector and expressed his satisfaction on the overall achievement of this key sector that contributes substantively to the economy. 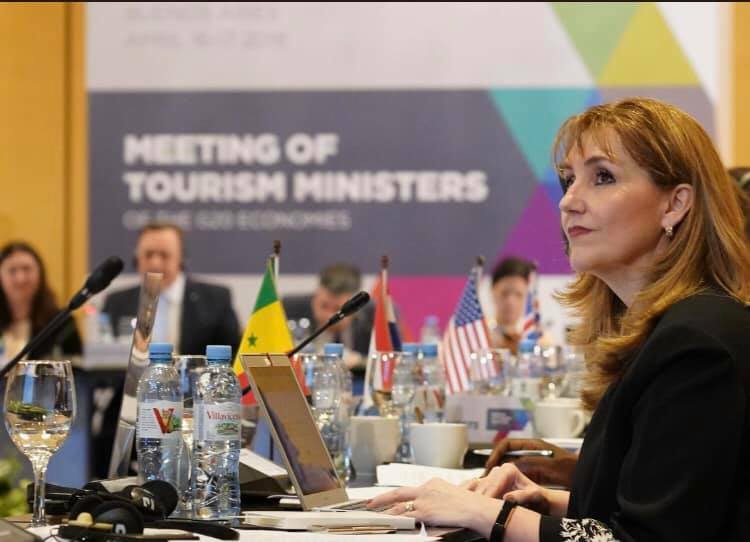 “The gains of the sector are as a result of coordinated efforts between various arms of government, whom the tourism sector has engaged, as well as the concerted efforts in marketing Kenya as a destination of choice,” Balala pointed out.